In this family of products we differentiate between micronized quartz (Q series MIBER) and silica sand. 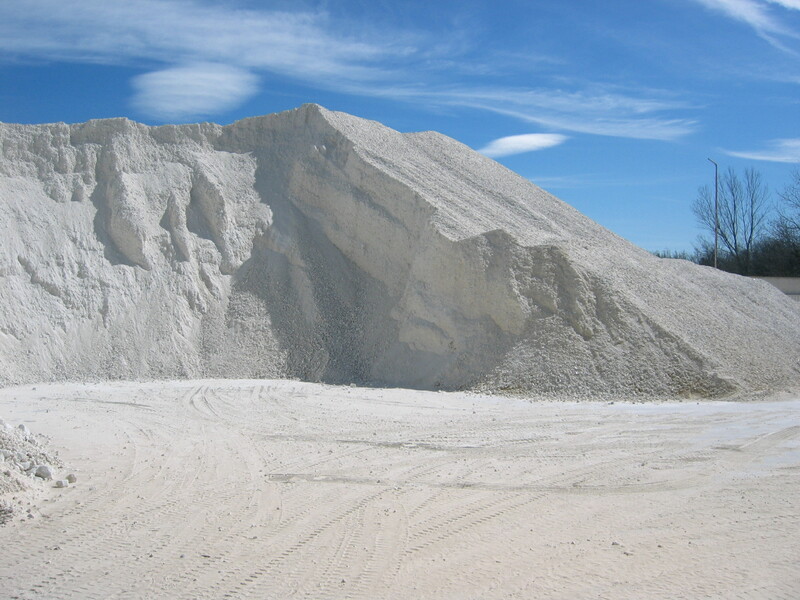 Silica sand of differences sizes is obtained by sreening the raw material. No grinding is done.